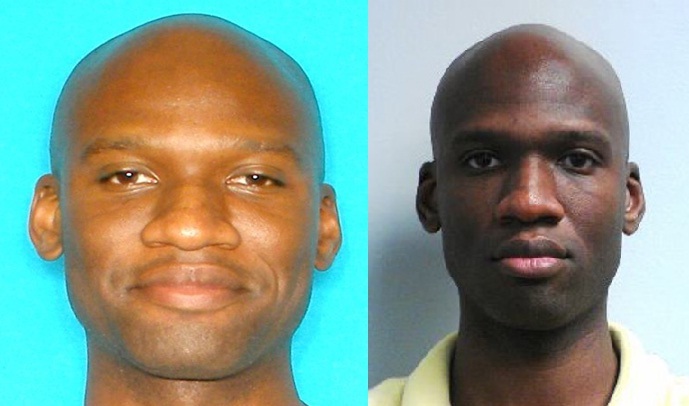 Aaron Alexis: identified as the responsible shooter for the shooting at the Navy Yard in Washington D.C. on Monday September 16. Yesterday at around 8:20 AM, a tragic shooting occurred in the Navy Yard of Washington D.C., less than a mile from the White House itself and not even a year after the Sandy Hook shooting back in December ‘12. Aaron Alexis, 34, who was a civilian contractor, is believed to be the shooter responsible for leaving 13 dead, including Alexis himself, who was shot by the police upon their response to the attack. According to a Navy Biographical Data Release, Alexis was a Navy Reservist from 2007 to 2011, with his hometown located in New York. He was discharged in 2011 for misconduct. As a civilian contractor, he had “legitimate access to the Navy Yard,” as stated by Valerie Parlave, the assistant director in charge of the FBI’s Washington field office. This explains how he entered the facilities, but there’s still no evidence on the reasoning for his actions. It’s not believed to be terroristic related, and it’s highly believed that Alexis acted this crime alone, but the investigation is still ongoing. According to USA Today, “police released the names of seven of the 12 Alexis killed: Michael Arnold, 59; Sylvia Frasier, 53; Kathy Gaarde, 62; John Roger Johnson, 73; Frank Kohler, 50; Kenneth Bernard Proctor, 46; and Vishnu Pandit, 61.” Aside from these deaths, there were three others who were also shot and sustained in non-fatal wounds. Five others were injured as well but due to other safety concerns. In response to the attack, the Navy ordered for shelter to be put in place for members of the Washington Navy Yard. The surrounding areas also took some safety precautions. All offices in the capitol were temporarily locked down by the Senate. At the nearby Ronald Reagan Airport, departures were delayed, and at the nearby stadium, the Washington Nationals baseball team cancelled their home game. After the shooting, the Navy set up hotlines for family members of the victims. The FBI also released an announcement in which they ask for any helpful information that anyone might have on the shooting or reasoning for Aaron’s actions. The Attorney General also had some words for the public. Clearly this has been a catastrophe of great impact. If anyone out there has any information regarding the incident, please let it be known to the FBI as it could be of great importance to the investigation. Previous Post: « Tips on Being a Beauty Guru: Lights, Camera, Action!